Inter College Music Competition (ICMC) is one of the major events organized by Student Council at Kathmandu College of Management (KCM) every year.At present, the event is one of the most popular and most awaited music competitions in the country. 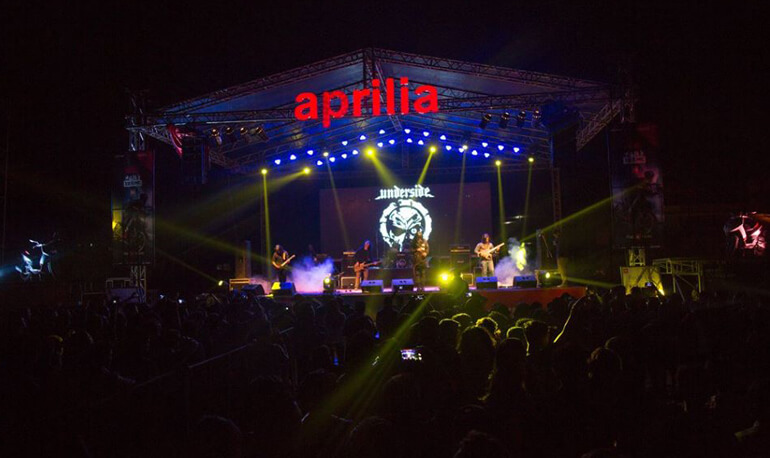 Curently in its 13th year, ICMC was held Jawalakhel Ground on 11th March, 2017 with 15 bands participating in the event and 12 band were finalized.Envisioning the increasing scope of music in Nepal, the event is organized to bring up musicians from all over Nepal in a single stage. ICMC has maintained its legacy and completed a decade of its musical journey while the show is getting bigger, better and louder each year. The Judges for the event were Mr. Sarad Shrestha, Mr. Nikhil Tuladhar and Mr. Rizu Tuladhar while the Guest Band for finals included The Exorcist, Tumbleweed Inc., Underside and The Shadows Nepal.